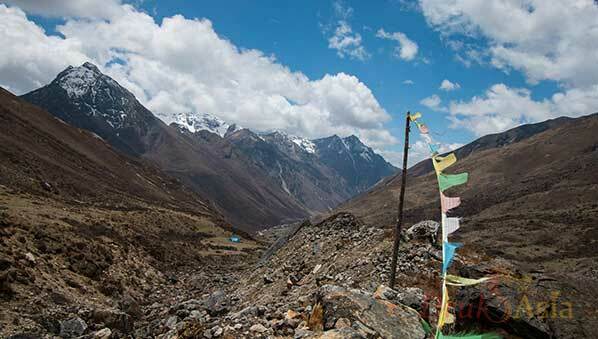 A Dzongkha Handbook in context for travellers. Ever wanted to travel to one of the happiest country on earth? A country that has one of the smallest population, a rich culture that would pique the interests of many. Get to experience a fulfilling getaway that would leave a lasting impression and get to take away something meaningful that not many would have the opportunity to. 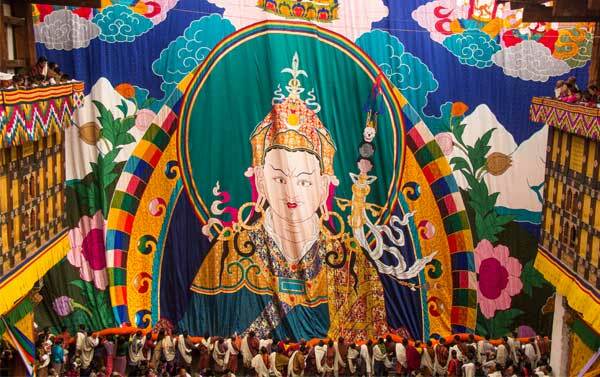 Since we’ve already busted common myths hindering most people from travelling to Bhutan in a previous post (here if you haven’t read it, we've been told it's worth the read ¯\_(ツ)_/¯), we thought we’d follow that up with a little something on how you can plan your trip and when you should get started. Got your pen and paper? 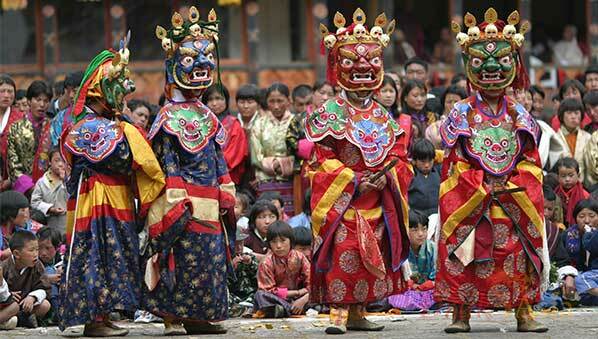 When you talk about Bhutan, lots of questions come up. “Omg! 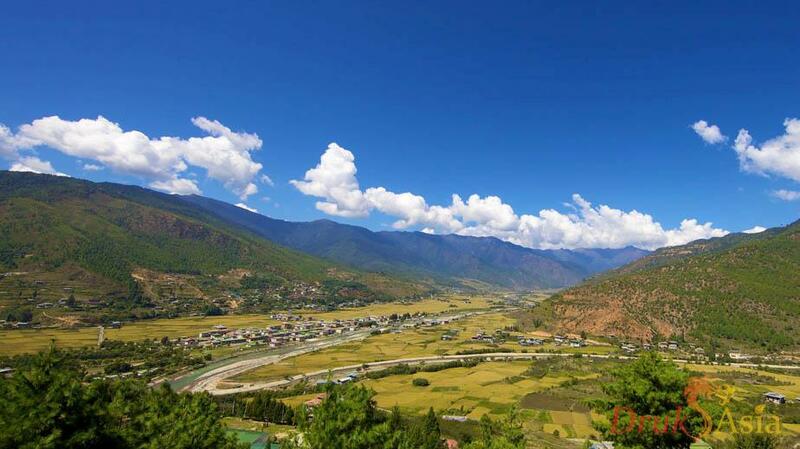 It’s really hard to go there right?” “It’s super expensive!” “There’s a limit on the number of visas issued to tourists!” Because relatively few people have been to Bhutan, there’s a lot of confusion and hearsay. We get it. It sounds pretty complicated and the entire process really confusing, but it’s truly not. 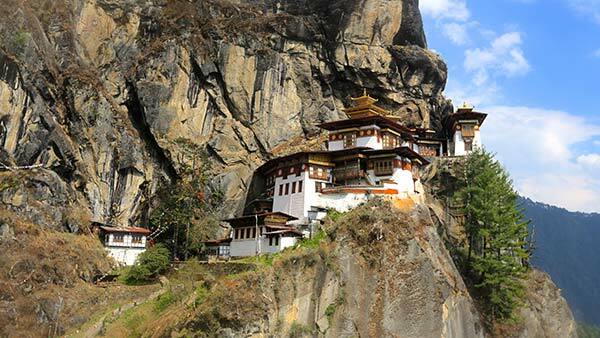 Most people going to Bhutan often wonder what sightseeing there is to do, other than the Tiger’s Nest (Duh) and Punakha Dzong. Naturally, these 2 destinations are on this list, but we added some other must visit places to cater to a range of interests. 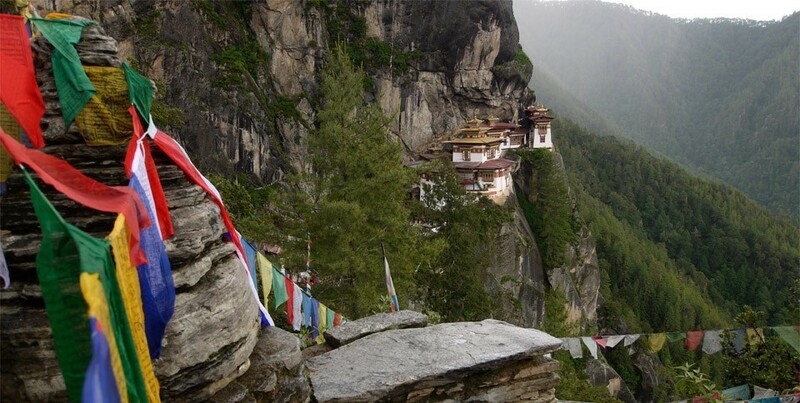 Here’s a definitive list of top 10 attractions you can’t leave Bhutan without seeing. These can be visited throughout the seasons so you won’t have to worry about missing out if you’re travelling during the low season.